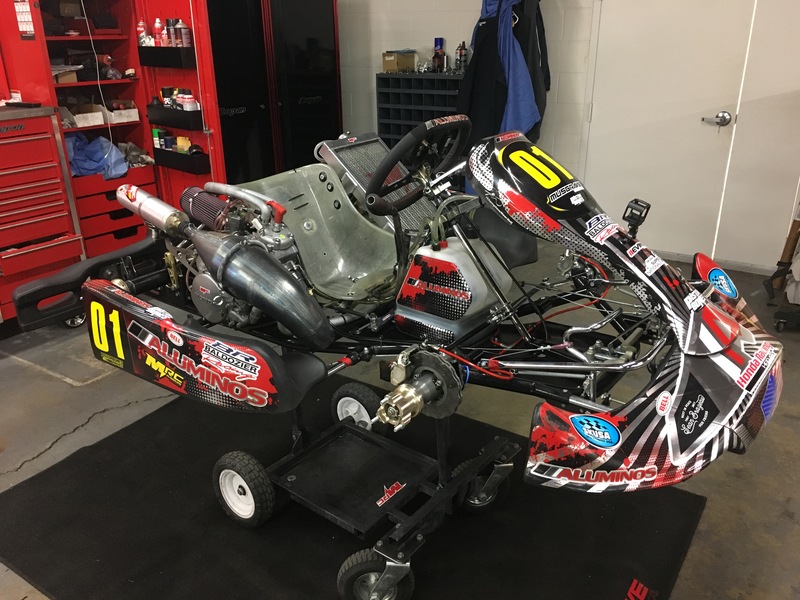 This is John Crow’s 2018 Aluminos ‘RS1’ Chassis with his complete MRC/Honda CR125 Engine package. 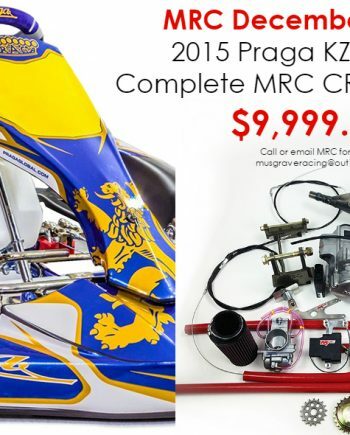 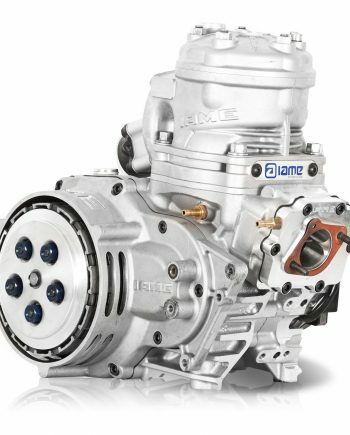 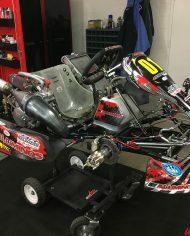 This price includes his same engine and cylinder that he placed 5th overall with in this year’s SKUSA Supernats. 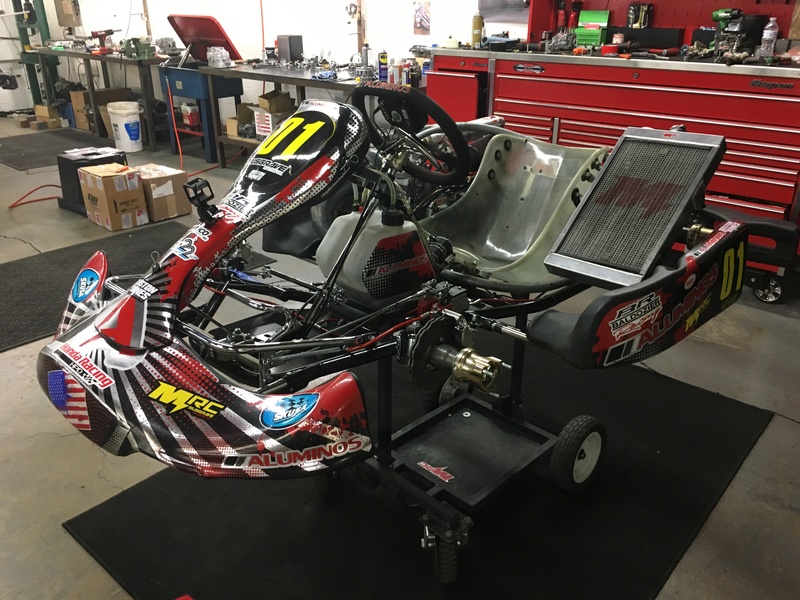 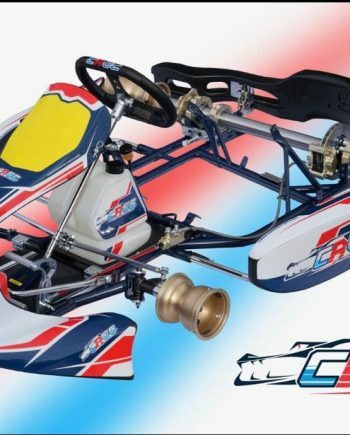 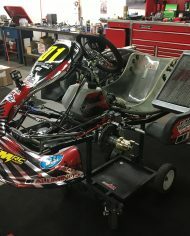 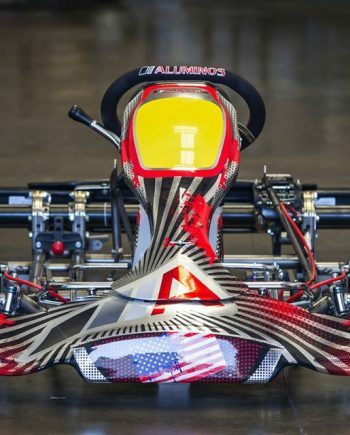 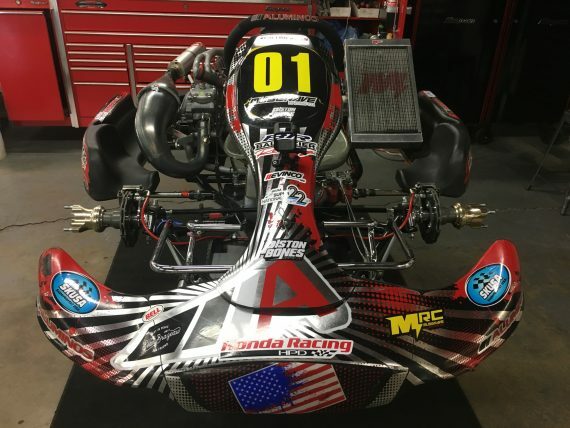 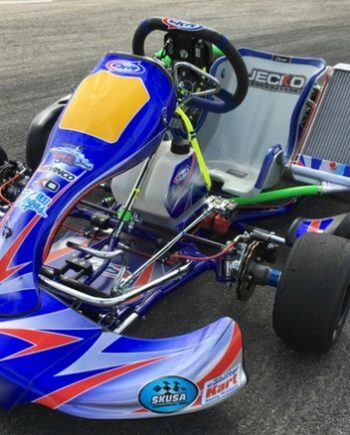 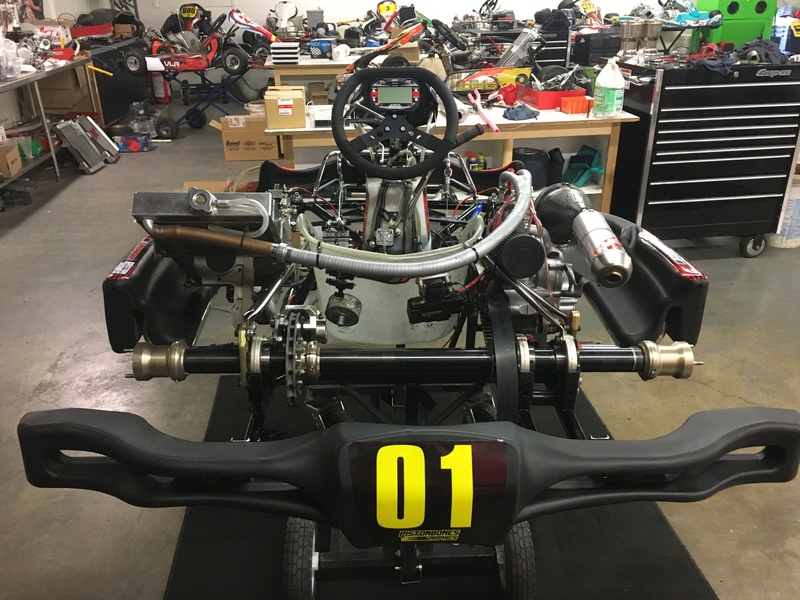 Kart is the same as it came off the track in Vegas, includes full set of Aluminos/AMV Gold Magnesium wheels, Mychron5 Gauge, MRC Skid Plates, etc. 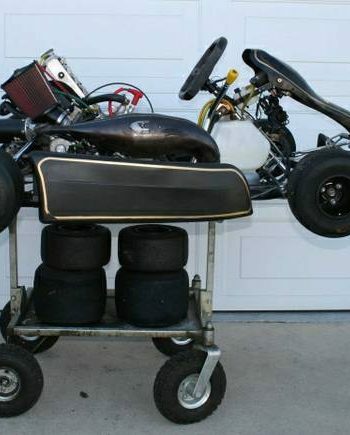 This kart only has a handful of hours on it, every part is original, chassis has never been crashed or bent. 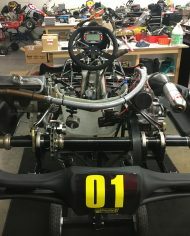 This thing is as Factory and race ready as it gets!